Feel like a star! You will be the model on a professional photo shoot in London, you'll meet an international top model and you will visit the London Fashion Week. And as if that wasn't enough, we'll even let you bring a friend, put you up in a fabulous hotel and of course fly you there. On a professional photo shoot you will get a cover girl treatment: You'll get styling and make-up by experts who will put you in the limelight. The result? Your very own fashion photographs with you showing the coolest styles of the new season! Furthermore, you will have the opportunity to meet the international supermodel and ELLE cover girl Justine LeGault and British Cosmopolitan magazine's Laura Puddy. After a personal meet & greet you'll visit the London Fashion Week, where you'll get exclusive insights into the collections of some of the world's top designers. 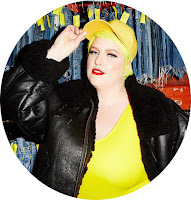 And so you'll be fabulously dressed at all times during LFW, you'll get a €500 to spend at navabi, too. What are you waiting for? Get writing and it could be you! 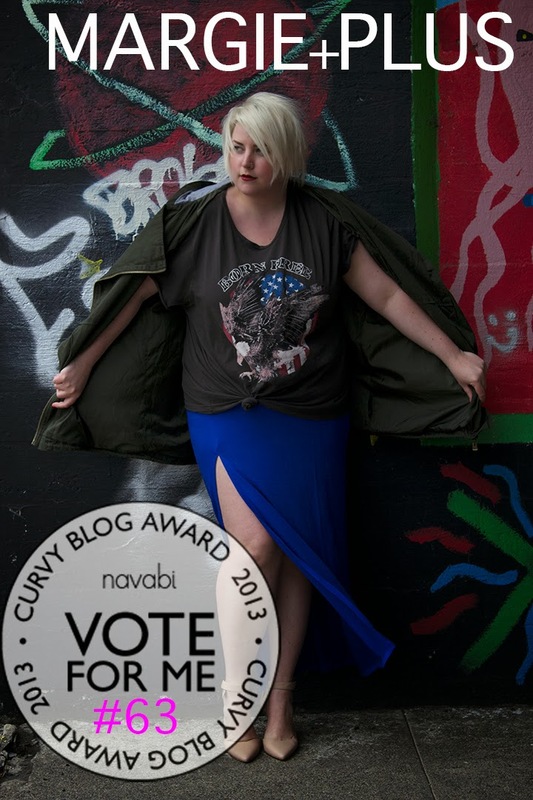 The nine runners up will each receive a €100 navabi gift voucher to spend on the site.